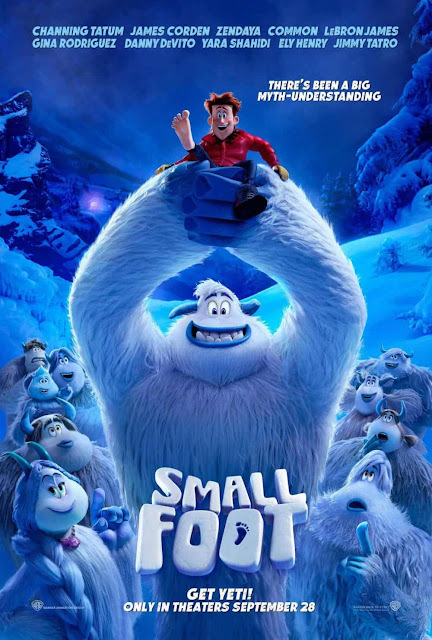 Yeti or not, SMALLFOOT is coming! It is always fun to watch trailers for upcoming movies. 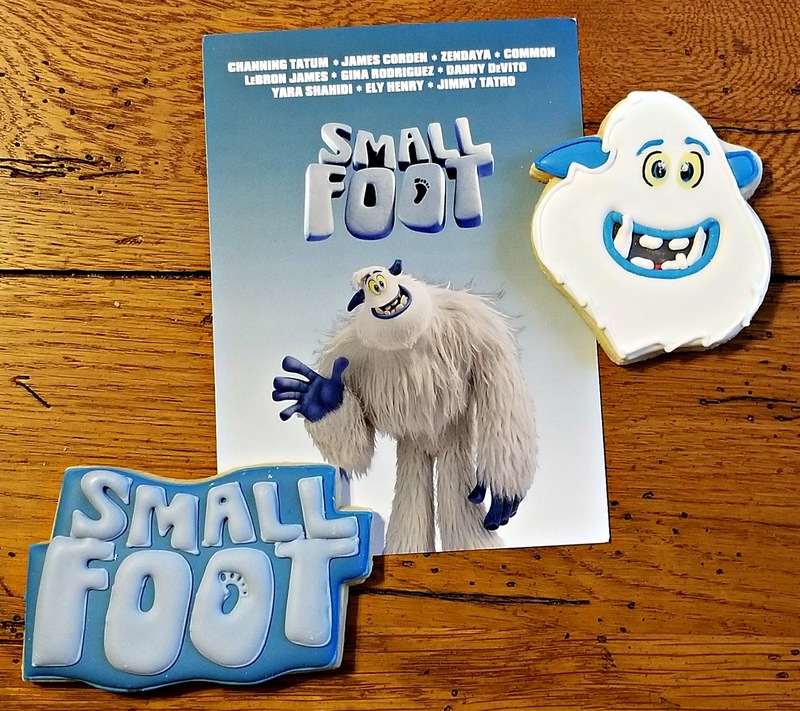 So I appreciated Warner Bros. sending me a sweet announcement that they've released a trailer for their new animated abominable snowman movie, SMALLFOOT, that is arriving at theaters on September 28, 2018. This looks to be a great movie for a family outing to the movie theater and these SMALLFOOT themed cookies sent my way were a nice treat to enjoy while watching the trailer.